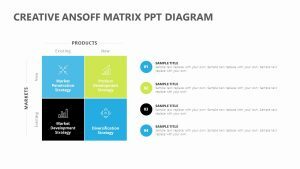 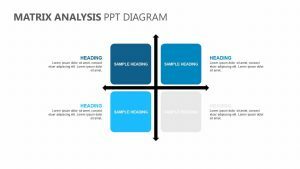 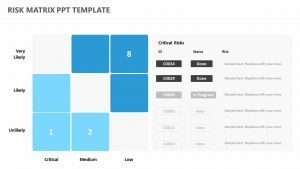 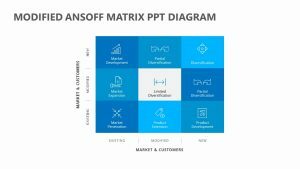 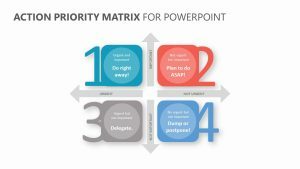 Explain who the higher-ups in a company or project are in a way that is simple to visualize with the Matrix Team Hierarchy for PowerPoint. 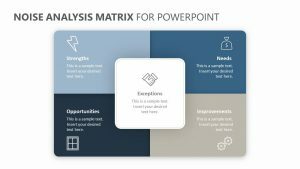 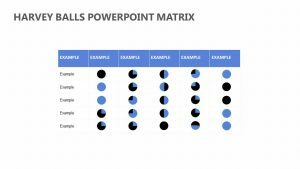 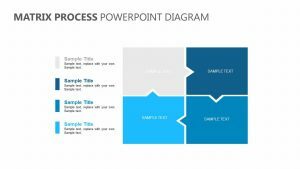 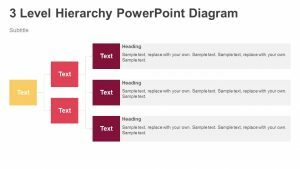 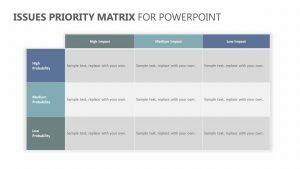 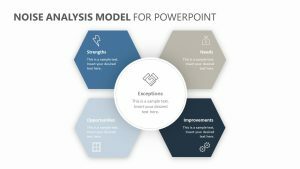 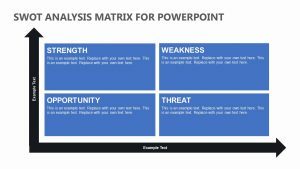 The Matrix Team Hierarchy for PowerPoint features a single totally editable PowerPoint slide that features icons, text and colors you can change around how you like. 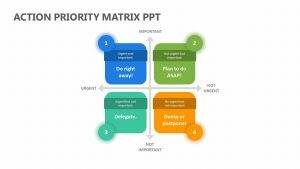 There are different spots on the chart that depict different people within the company, starting with the most important employee and branching down from there. 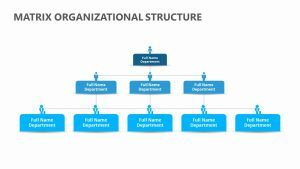 There are 10 different places for you to input their full names and the departments they work in for easy understanding.